Black Fluorocarbon O ring, also known as a Viton o-ring or FKM, FPM orings. 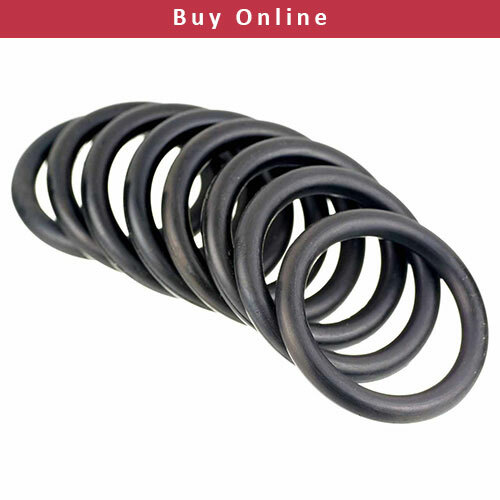 FKM (Viton ®) O’Rings have a low compression set and have high temperature and chemical resistance with Durometer / Shore A 90 which use for high pressure. For normal pressure you can use O-Ring Viton shore 75 .